The training was attended by 14 newly appointed officials, as well as persons who from various reasons did not have any training or officials who sought additional training,from ten state bodies and institutions, public enterprises, health institutions, organs of the judiciary, inspectorates, funds, offices and institutes. The training is aimed at raising public awareness and the level of awareness for public information holders that are appointed to handle cases with the Law on Free Access to Public Information and obligations that derive from it, and the manner of exercising the right to free access to public information character. 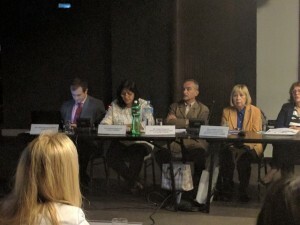 Beside the history of the development of the right to free access to information, the legal legislation were presented in detail to those present official on the training, and the procedure upon receiving a request of information of public character, also the appeal and violation proceedings were covered, as well as the manner of preparation of the annual report, that is a legal obligations to all information holders. The training was analyzed and examples from practice, with officials through proactive participation, they expressed their opinions and views on how they should or would act in given situations. 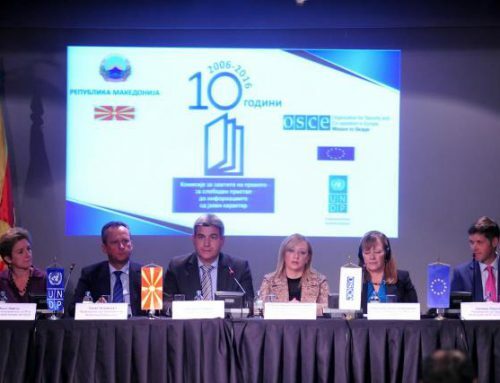 Two representatives of the Secretariat of the Commission on May 30, will hold a lecture on the theme “Implementation of the Law on Free Access to Public Information, organized by the Academy for Judges and Public Prosecutors” Pavel Shatev “. 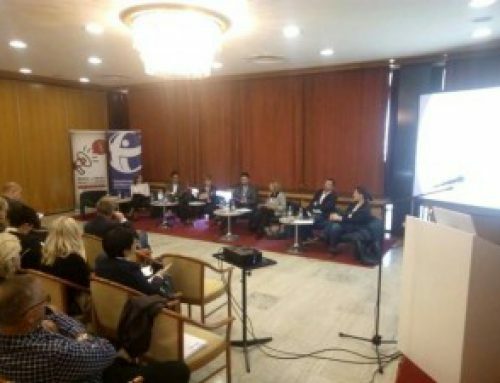 The counselling is intended for persons who act upon requests for free access to information of public character, for all prosecutors’ offices in the Republic of Macedonia. On May 30, two representatives from the Secretariat of the Commission will give a lecture as part of the seminar “Application of the Law on Free Access to Public Information”, organized by the Academy for Judges and Prosecutors “Pavel Shatev.” The counseling is intended forinformation holders, officials who act upon requests for free access to public information of all prosecutors in the country.